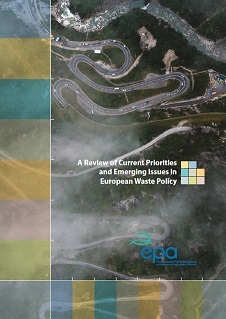 The Clean Technology Centre has been commissioned by the EPA to produce three new major policy reports on best practice and environmental law in the EU. 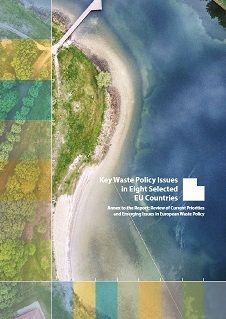 These reports will inform Irish policies on envioronmental best practice, especially in the area of resource efficiency and the circular economy. 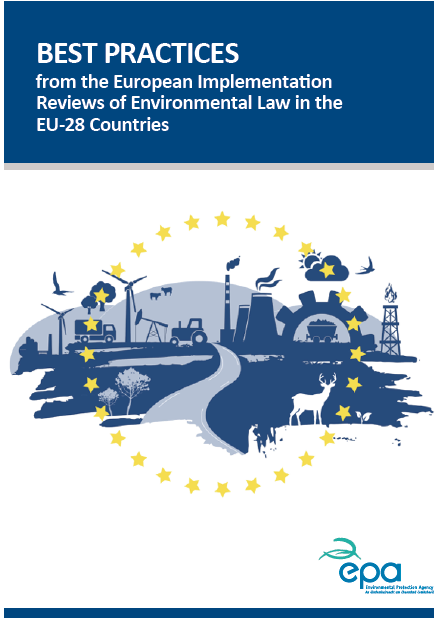 Best Practices from the European Implementation Reviews of Environmental Law in the EU-28 Countries.